New Delhi : The Maharashtra state is on high alert as Improvised Explosive Device (IED) was found on a state transport bus in Raigad district later in the night. The police confirmed that a low intensity blast took place on a busy road near Mumbai on Wednesday. Maharashtra seems to be on terror radar as the blast took place on a busy road at Mira road in Thane district. The device used to carry out the low intensity explosion was not a complicated one but did contain metal balls, while the IED found on a bus in Raigad was planted with the serious intention to cause damage. The Maharashtra Anti Terrorism Squad (ATS) has already started equivalent enquiry in the incidents. Two Bomb Detection and Disposal Squad (BDDS) teams were sent out to both the locations on Wednesday and Thursday morning. The BDDS team sent to Mira road collected samples like metal balls, jute fuse and some unidentified powder from the spot while, the other team sent to Raigad defused the IED found in the bus. The samples found at both the sites have been sent to Mumbai forensic science laboratory at Kalina for further analysis. Talking to media, IG, Konkan Range, Naval Bajaj said: "The explosive device found in Raigad district is sophisticated as it contains a power source, detonator and was definitely planted with a serious intention. As of now we haven't found any similarities between the device that exploded at Mira road and the one found in Raigad district". The bus conductor under state transport department found the IED in a state transport bus at Apta village under Rasayani police station in Raigad district at around 10:30 pm. Suspecting it to be a bomb, he alerted the police which then sought help from BDDS and defused the IED after which the samples were sent to the forensic science laboratory. 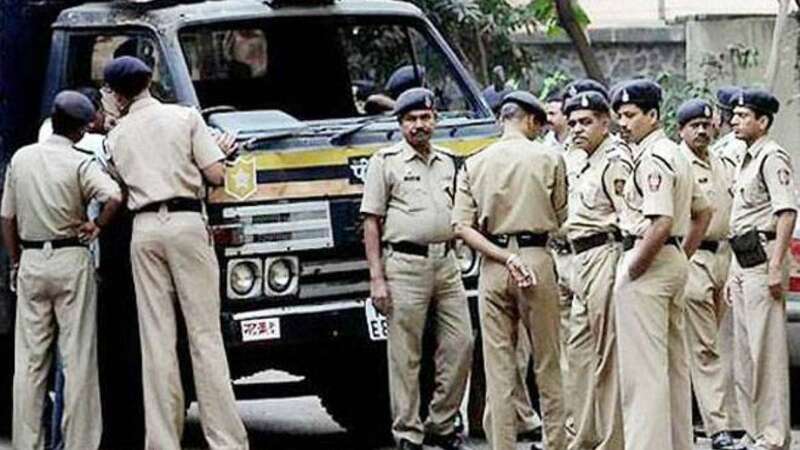 Superintendent of Police, Raigad district, Anil Paraskar said: "The bus conductor was vigilant and when he found the suspicious looking bomb like device on the bus he alerted police. Immediately BDDS teams were called to defuse the device which contained a detonator, fuse, granule like substance. All the buses and transport vehicles are being checked and it is being appealed to people to alert police if they find any suspicious looking substances left unattended". The Maharashtra police in the outcome of Pulwama attacks, in which 40 CRPF jawans were killed, have increased their check of suspicious substances or bags at public places, onboard public transport and high security installations by its security personnel. Maharashtra ATS chief Atulchandra Kulkarni also said the teams of ATS had reached the spot in Raigad district and were verifying the details of the incident. Also, another low intensity blast too place in a toilet of Kanpur-Bhiwani, Kalindi express on Wednesday evening.